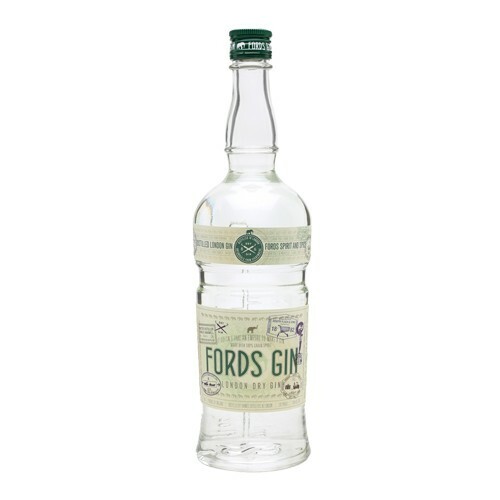 Fords Gin is made at Thames Distillers in London using wheat. The botanicals – including Spanish lemon peel, Turkish grapefruit peel and Chinese jasmine – are steeped in the stills for 15 hours before distillation. The result is a gin where the botanicals come to the fore.